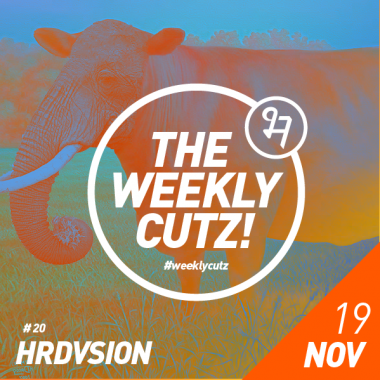 Hrdvsion plays selector today. Get down. Like flying your car through the dancefloor. Fantastic music video. Toro Y Moi (aka Les Sins) instantly became a repeat in my headphones. Love everything from this album. Fantastic music video. Soccer96 caught my eye due to a Glenn Astro remix. I looked into their previous releases and found this gem. Fantastic music video. It’s easy to find gold when looking through Jimmy’s catalog. Love everything Ultramajic too. Fantastic music video. What’s to say…I LOVE FKA Twigs…and another fantastic music video.